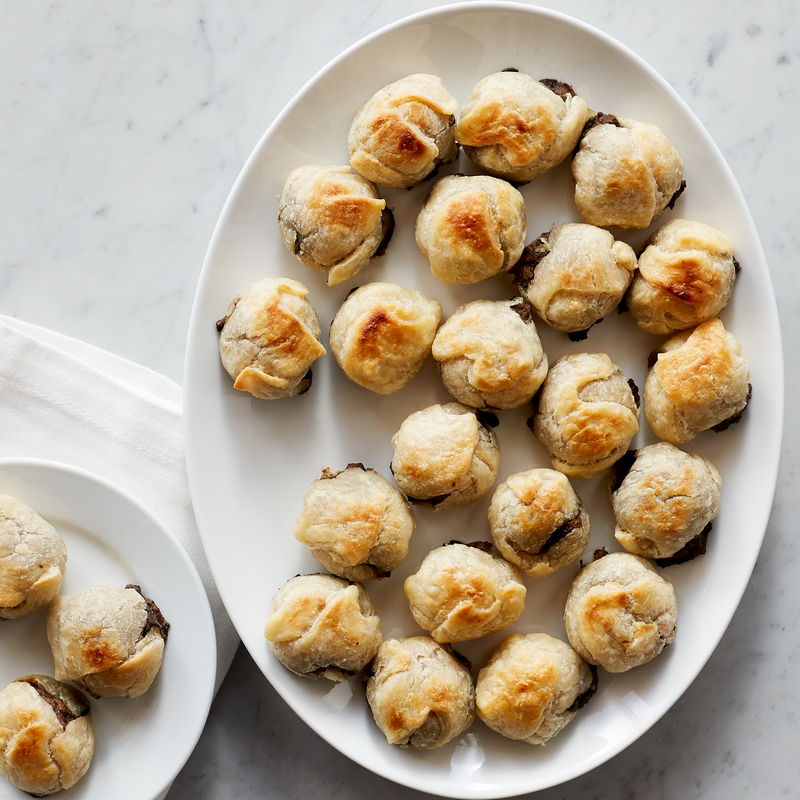 Tender, juicy Filet Mignon is enveloped in savory mushrooms and onion before being wrapped in a buttery pastry dough. These bite-sized starters are the perfect choice for your next party or gathering. (24 count).